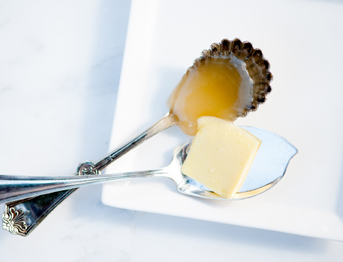 Kickstart your day with ButterBuzz! into a healthy, fat burning, delicious morning treat. Order now or subscribe to get updates and offers! Each BuzzPod is packed full of ingredients that are proven to have a variety of health benefits including boosting metabolism, aiding in weight loss and management, improving cognitive brain function, and supporting your hormonal system. The naturally sweet and fragrant aroma of vanilla, cinnamon, and cocoa will awaken your senses and jumpstart your taste buds. Imagine a creamy latte...slightly sweet and sinfully delicious. 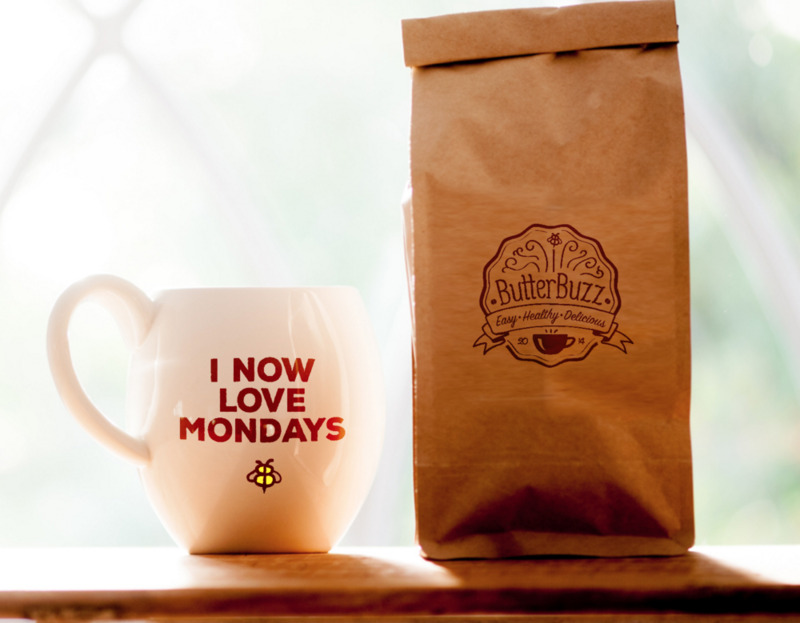 But unlike coffee that leaves you feeling tired and sluggish, ButterBuzz is loaded with healthy ingredients that will give you a natural energy boost. No more mess in your kitchen! No multiple bags and jars of different ingredients. Just the ease of popping a BuzzPod in a blender with your coffee. No spoons, knives or measuring cups to clean up afterwards! Even more convenient...now you can join the BuzzClub and have your ButterBuzz auto-shipped to your doorstep every 15 or 30 days!